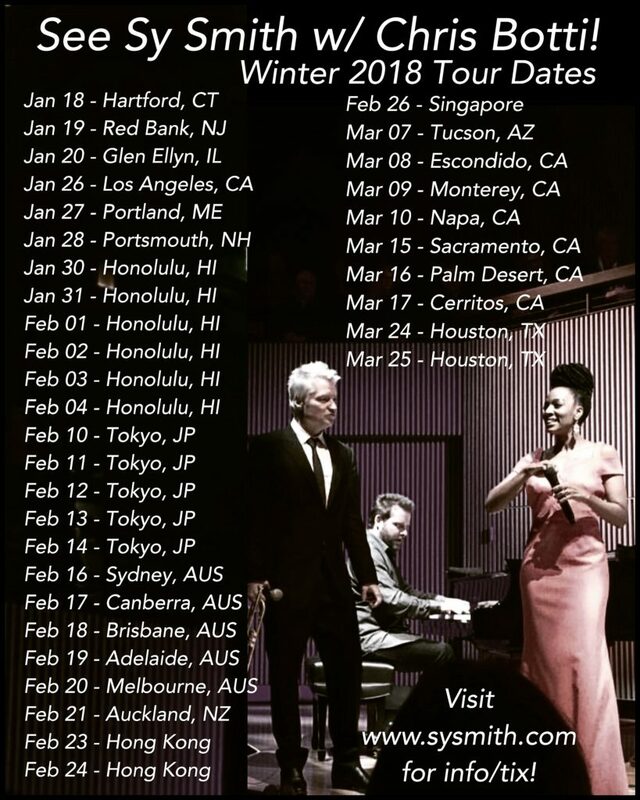 I’m traveling all over the world this winter with Chris Botti! Don’t miss out when we come to your city! Honolulu, Tokyo, and all over Australia too! Check the pic for the cities/dates, then go to my “Upcoming Events” page for details about each show. Get your tickets in advance. Most of these shows will sell out!